An ExaGear x86 VM with x86 Ubuntu as guest OS was installed on the Raspberry Pi 3B. Wine was installed in the VM. Registax 5.1 an 6, and Iris were installed so that wavelet processing could be done following image stacking in native ARM compiled lnxstack. 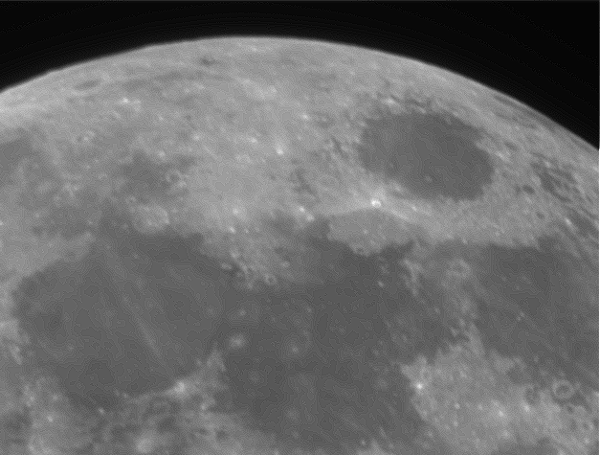 a DMK 21AU04.AS camera was used with a 2.5 x Barlow, an f/5.5, 80mm, ED refractor mounted on an iOptron Cube Pro, AZ, GOTO mount. 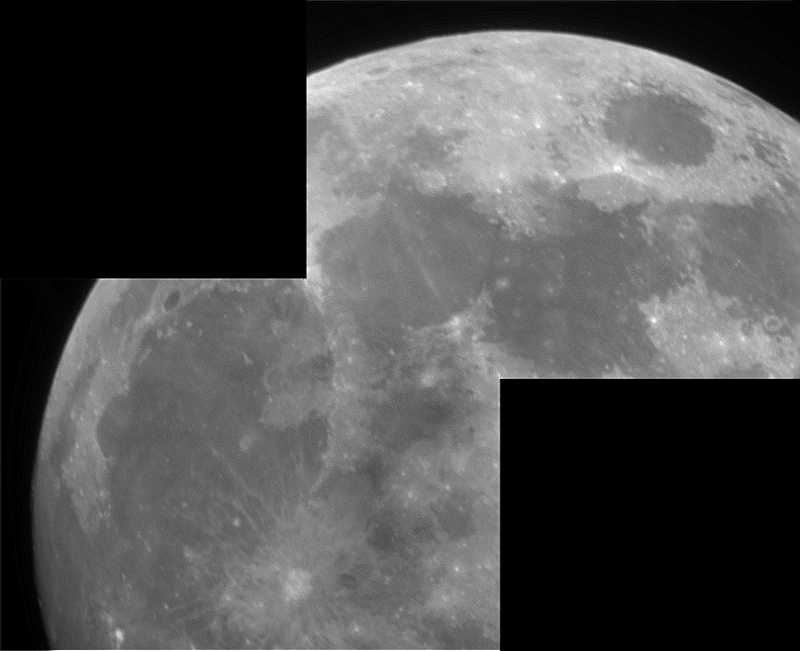 500 frame SER files were captured of various regions of the Moon. 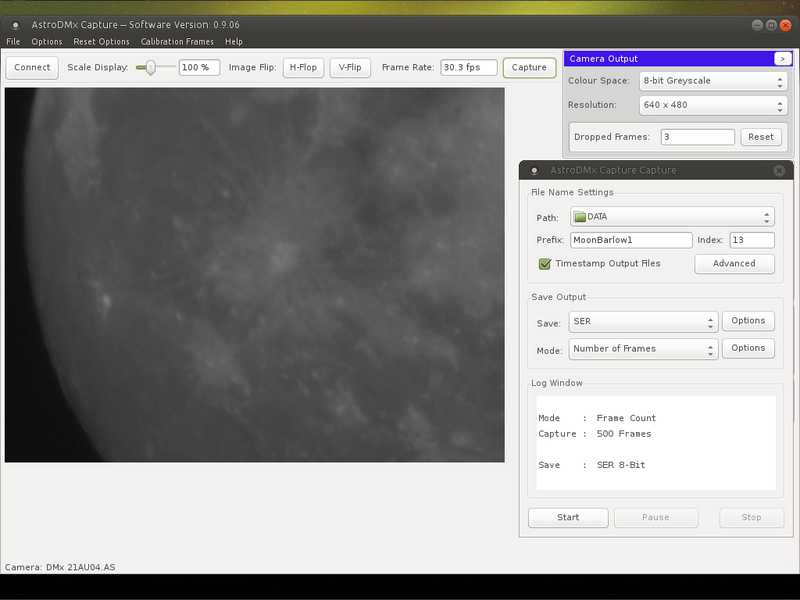 The SER is a convenient image container and SER player, compiled for the ARM CPU can save out the images in a variety of formats. Stacking was done by lxnstack and the stacked image was wavelet processed in Registax 5.1. Then the image was post processed in the Gimp. 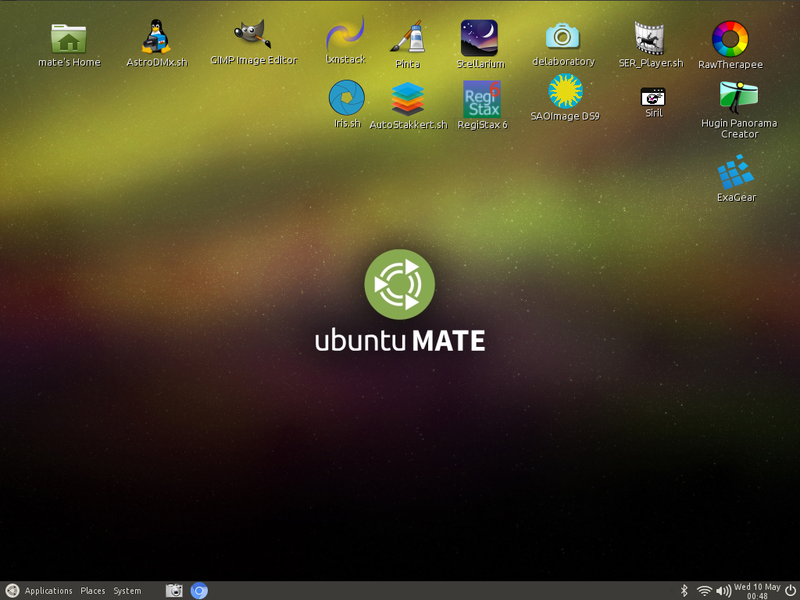 Screenshot of the Ubuntu Mate desktop on the Pi showing installed programs on the desktop. The terminator. 3 overlapping panes stitched in Hugin Panorama Creator. 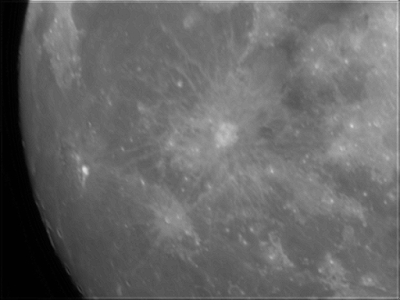 Wavelet processed in Registax 6 in Wine, and post processed in the Gimp.